Goodbye Days Playlist Blog Tour! Today, Bee and I are lucky enough to get to celebrate one of my favourite books of the year, by one of my favourite authors ever, Goodbye Days by Jeff Zentner. As part of the GD Playlist Blog Tour, Jeff has picked five songs that speak to the book in some way. Today’s song is Avalanche by Leonard Cohen! Jeff Says: This song is mentioned specifically in Goodbye Days. It’s not the brightest spot of realism in the book, since it’s the rare teenager in 2017 who’s going to be super into Leonard Cohen. But still. I had to include the song there and here. I couldn’t tell you exactly why this song is so emblematic of grief for me, but it is. The lyrics don’t seem to have any direct connection to grief, but that’s ok, because grief is often irrational anyway. The imagery of an avalanche is so powerful and consuming. It has no regard for what’s in front of it. Nothing can stop it. It covers you up so you can’t breathe. This is what grief feels like. Goodbye Days is a really powerful book. It’s saturated with grief, and sometimes that’s overwhelming. Emotions are going to pour out of you whether you can help it or not. Just the concept of recreating a loved one’s favourite activities makes me want to tear up, let alone actually doing it. But, I really like the emphasis the book places on celebrating life, and sharing stories. It’s sensitive, heartbreaking and heartwarming at the same time, to know that you can find friendship anywhere. 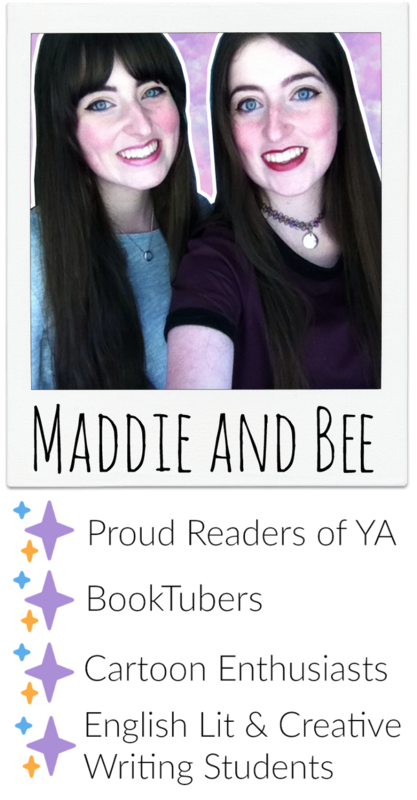 A Maddie and Bee Goodbye Day would be identical, just like us. There’d be a take-away reading list of all our favourite books, a visit to the library, a screening of our favourite Disney Channel Original Movies and Mary Kate and Ashley’s ‘Winning London’ from back in the day, with colourful wool so people can knit while they watch. What would your Goodbye Day look like? Jeff Zentner is the author of both The Serpent King (2016) and Goodbye Days (2017) and can be found on Twitter and his website! Be sure to check out the other spots on the tour which can be found on the graphic in the side bar!